Termites can easily be confused with ants. Termites have six stubby legs, whereas ants have six long legs. Ants have a narrow waist compared to a termite. The wings on a termite measure twice as long as the body. The wings on the termite are all generally equal size and shape, whereas the back two wings on an ant are smaller than the front two. The majority of termites do not have any eyes (except for winged termites). The antennae on a termite can be best described as a string of pearls. The body of a termite is a soft body, whereas the body of an ant is more plated and harder. Termites are surprisingly long-lived insects. Queen termites can live up to fifty years under ideal conditions. Workers and soldiers live approximately 1-2 years. Termite infestations can be difficult to identify before the insects have reached full maturity, and because a queen termite's life span is so long, populations left unchecked are capable of completely destroying infested structures. Buildings actually become unsafe and may collapse. 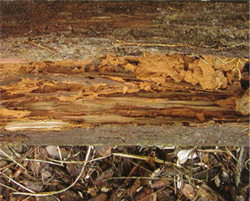 Termites are able to consume any wood-derived material including building timbers, books, and packing crates. If it is made of wood or paper, termites can eat it. Their capacity for destroying dead plants knows no bounds. They are notorious for the damage they can do to buildings and other wood products. The objective of a termite treatment is to protect your home from current and future attacks from subterranean termites. 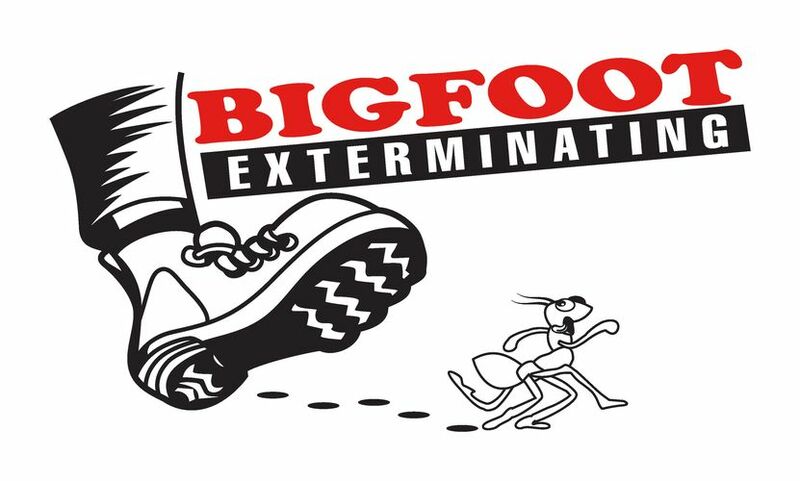 Whether you’ve discovered an active termite infestation or would like your home inspected for the presence of termites, call Bigfoot Exterminating today for a FREE INSPECTION. 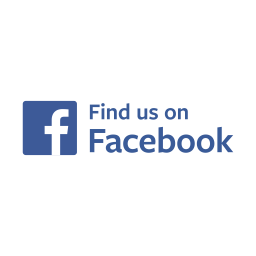 We’re proud to provide termite services throughout Brevard County, including Titusville, Mims, Cocoa, Port St. John, Merritt Island, Rockledge, Viera, Cocoa Beach, Cape Canaveral, Melbourne and Christmas.